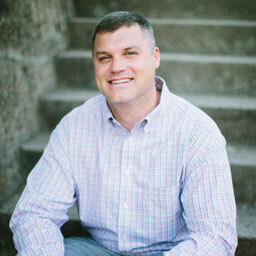 Lance Summey is a Baylor graduate, licensed Realtor, and our General Manager. Being a sports guy and a family-man, he values our employees and customers being a team and a family. Lance is strategic in always making sure Campus is moving “onward and upward”. 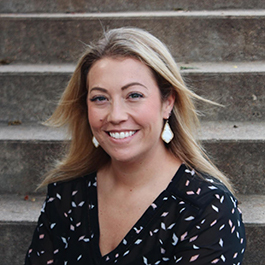 Macall Smith is a Baylor graduate, licensed Realtor, and one of our leasing agents. 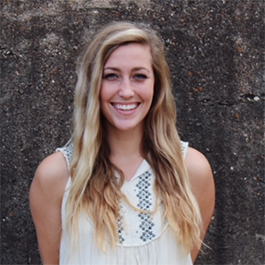 She has years of experience serving Baylor students in various organizations. Her love for people, and knowledge of the market make for an amazing experience for anyone finding a home. Avery is a licensed Realtor, and another one of our leasing agents. She has years of experience serving students in various capacities for various organizations. 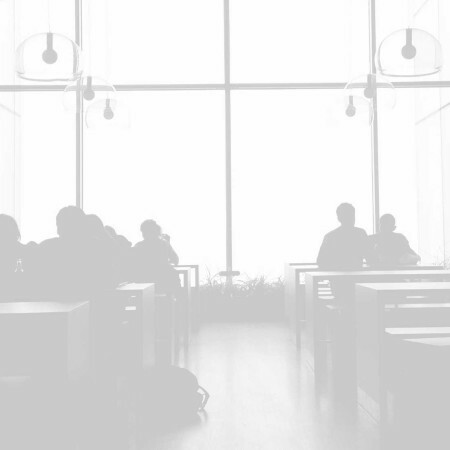 Avery brings a strong desire to serve people and students and ensure they find the property right for them. Elizabeth Baggerly is our tenant manager. She has years of experience managing thousands of college students and their off-campus housing. She’s basically a magician, coordinating everything from move-out/move-in to making sure everything in your home is functioning as it should. Hannah Harris is a Baylor grad who has extensive knowledge about the Baylor community, Baylor organizations and Baylor housing. She is willing to answer all your questions or direct you as needed. She’s dedicated to making Campus the best host it can be upon moving into your new home. Preston Smith is our office manager at Campus. He is a Baylor graduate and multi-year tenant of Campus. His knowledge of Baylor, Campus, and love for both is why he serves them both. Aaron Peach is our Office Administrator. From handling the finances to making sure all of the paperwork is organized and correct, he will make sure every detail is in order on your account. David represents the sales side of Campus, Realtors. David has practiced real estate full time since 2005 and has worked with Campus, Realtors since 2014. David is a Realtor/Broker-Associate who consistently performs as a Top Producer. For 2017, 2016, 2015 has been ranked Platinum in Baylor property sales (Over $5,000,000). In 2017 David sold over 285% more real estate in the Baylor Market in the Waco MLS than the closest competitor. (76706 South Waco) (More on David). 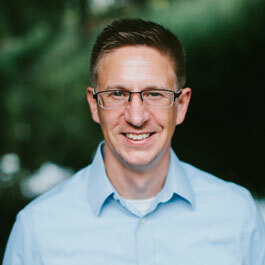 Chris DeLeenheer is a Baylor graduate and the founder of Sunzer Consulting Group, a research firm specializing in high-performing organizations. Chris’ partnership with Campus began in January 2013, and his focus is streamlining systems to increase productivity among staff, redefining roles and refining the structure of the business. Campus continues to grow in capacity while remaining a lean organization because of Chris’ guidance and partnership. 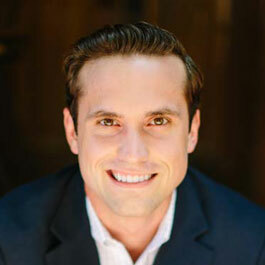 Ryan Gibson is a Baylor graduate and a partner in Campus, offering extensive knowledge of the market and relationships with key players in the Baylor network. 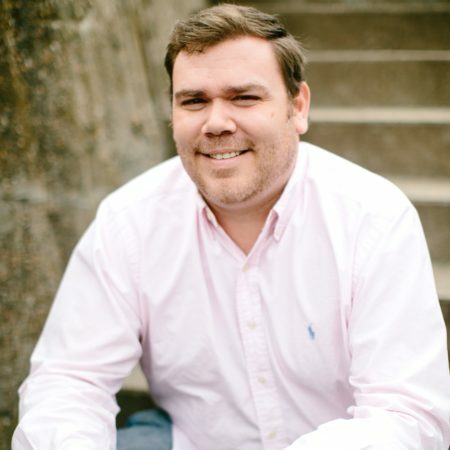 Ryan is a Broker-Associate and has been a Realtor specializing in the Baylor Market for over ten years and has brokered over $70MM of real estate in the university area. 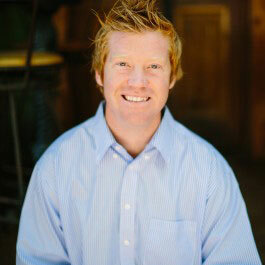 Ryan specializes in real estate, start-ups and finance, and is a founding member of the Baylor Angel Network. 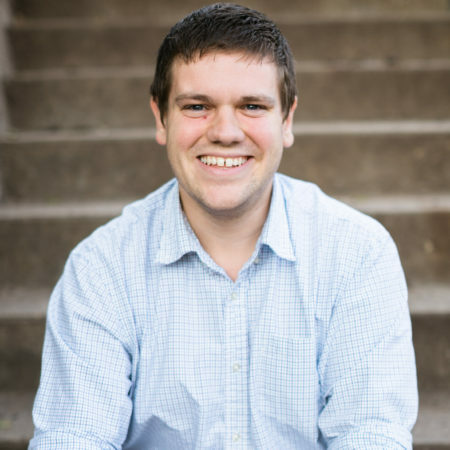 Dillon Meek graduated from Baylor University, as well as Baylor Law School, and acts as general counsel for Campus. Dillon oversees all legal matters on behalf of Campus. Maintenance requests, rent payments, and more is handled from our Tenant Portal for all current Campus tenants. © 2017 Campus. Website by RiessGroup.